We love our family nights. With everyone’s busy schedule, its the perfect time to reconnect. 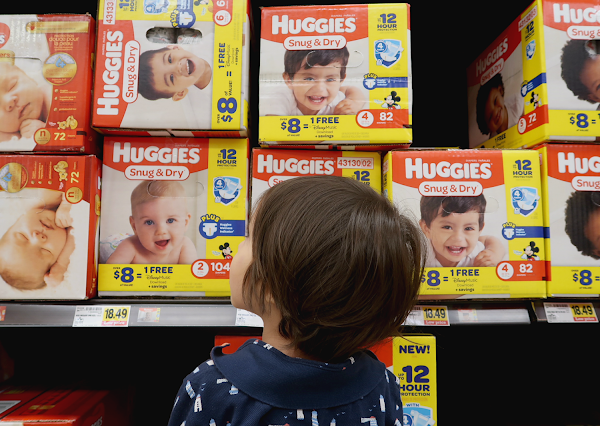 That’s why I think the “family night” makes a great gift idea to give to family friends! 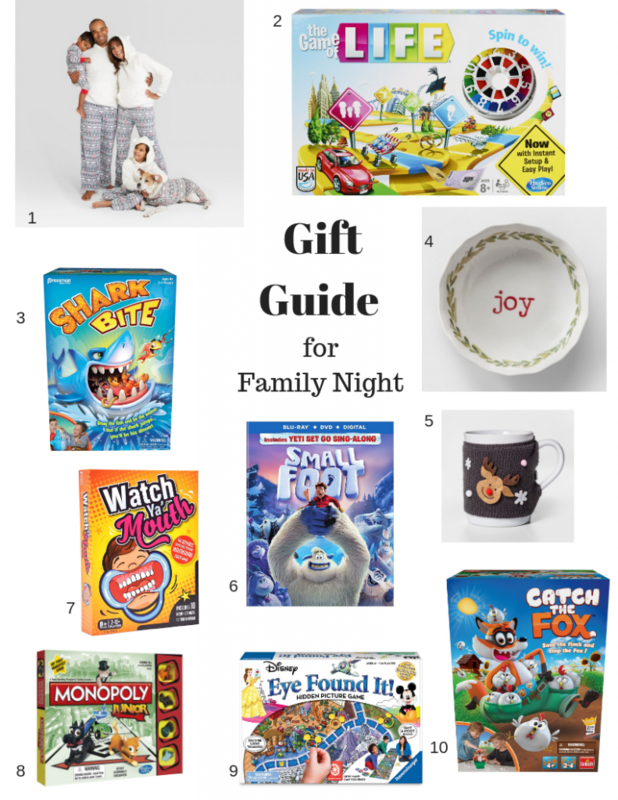 From games to comfy pjs check out this Gift Guide for Family Night. Need more gift ideas? 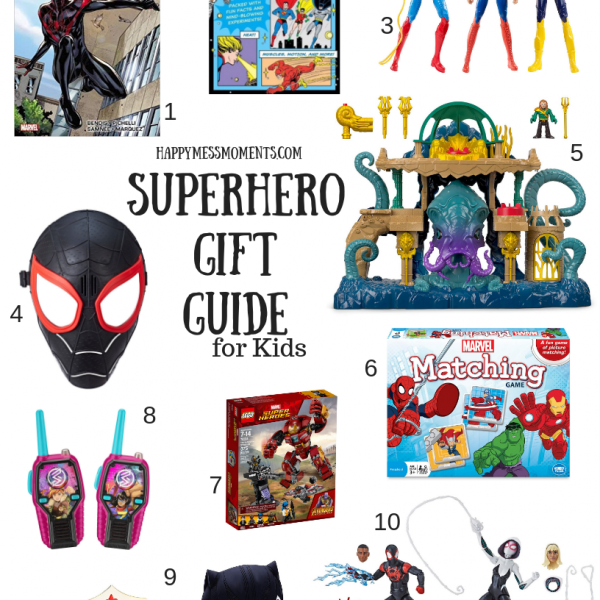 Here’s my Superhero Gift Guide for kids. Relax and get your game on with super cute matching family pjs! AND take a family photo while you’re at it…they make great Holiday cards. 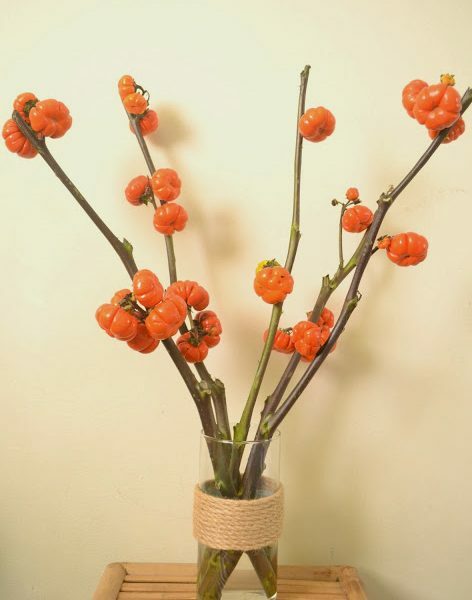 Check out our photo here. Great for ages 8 and up, but Ronan got to play with help from us. It’s 2-4 players, making choices as you move through the twists and turns of life. This is a favorite for my boys. It’s for 2-4 players and battery free. Each player takes turns to fish sea creatures…but be careful of the shark’s bite! Can’t have a fun family night without snacks! This cute serving bowl can be filled with popcorn (don’t forget to drizzle toppings), fruits, and more. On cold nights, we love to have our hot chocolate. How cute is this Ugly Sweater Mug?! AND check out this recipe for Mexican Hot Chocolate! 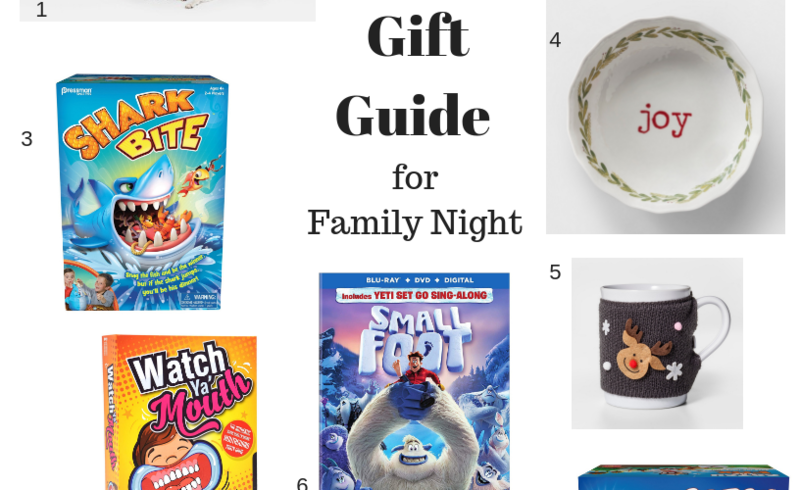 We love our family movie nights and this Holiday season, Smallfoot arrives on Blu-ray December 14th. Want a chance to WIN a copy? Enter my giveaway, here! Things will get pretty silly with this game. Its great for all ages and includes 143 family-safe phrases. 3-10 players wear cheek retractors and speak out phrases while teammates guess what they are saying. This is just like the class Monopoly game board but made for younger kids, ages 5 and up. Bring a little magic to your game night as you travel through 12 realms like Neverland, the Hundred Acre Wood, and more to find iconic Disney objects. My little one loves this game. The object of the game is help return the chicken to the coop from the greedy Fox who’s trying to steal them!